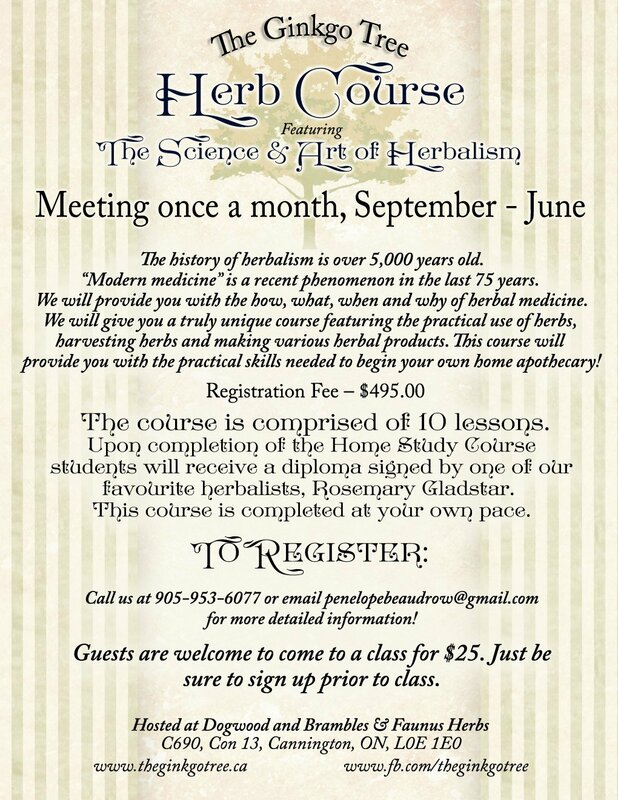 The Science & Art of Herbalism Home Study Course emphasizes self-care, home health, and self-reliance. 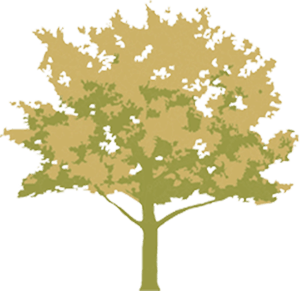 More than any one system of healing, herbalism offers a low cost alternative to health care. This self-empowering joyful course is recognized as one of the best home study courses available on this subject. Written by Rosemary Gladstar (40 years of herbal wisdom) and facilitated by Penelope Beaudrow (20 years of herbal wisdom). 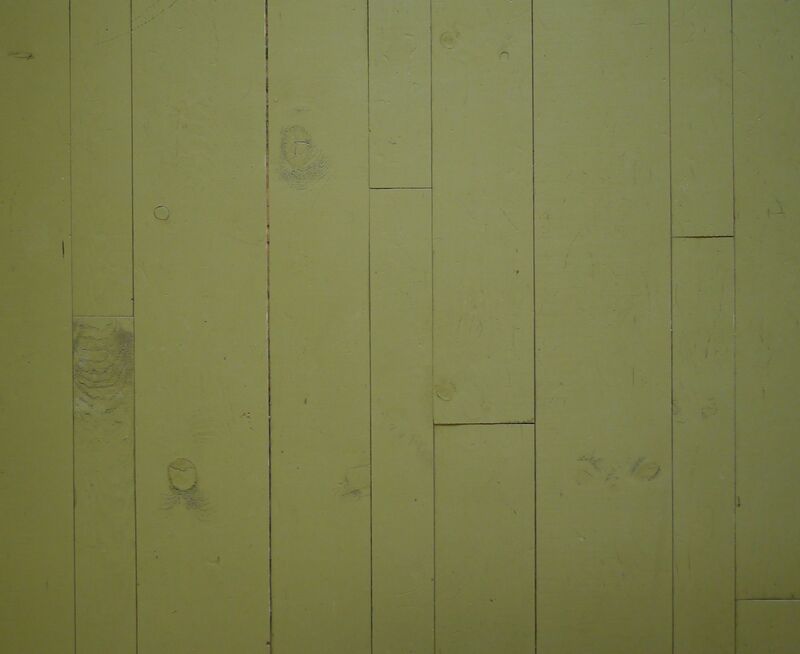 We welcome guests to attend any monthly class they are interested in! 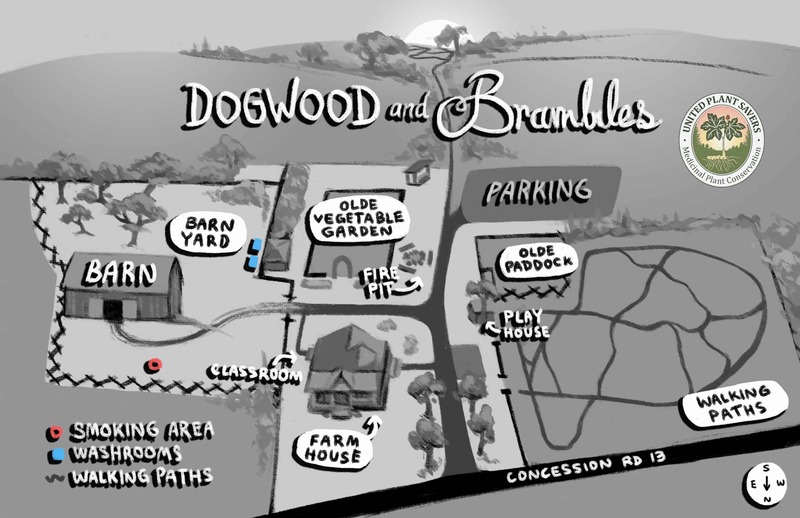 Guests simply have to email penelopebeaudrow@gmail.com to ensure available space. All guests take home a sample of all products we make in class. 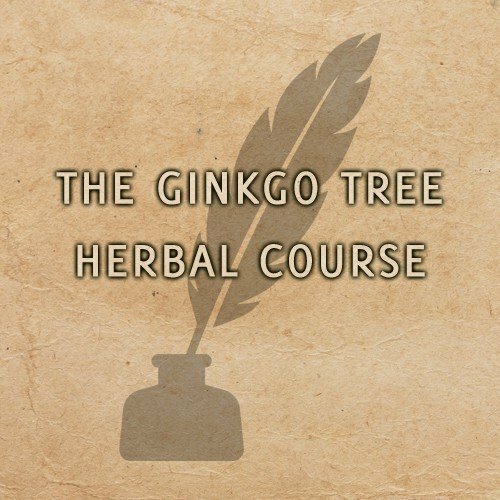 Please note as a guest you are not registering for The Ginkgo Tree Herbal Course, simply attending “hands on” classes that are of interest to you, therefore will not receive a certificate, unless registered for The Ginkgo Tree Home Study Course . Guest class fee $25.00. 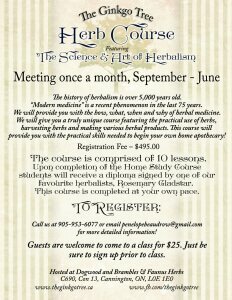 To Rosemary Gladstar for supporting our educational program with the use of The Science & Art of Herbalism Course binder and To Faunus Herbs for donating the herbs for the hands-on component of classes. I have wanted to learn about herbs for such a long time. So many books but which ones, who really knows and has the knowledge of herbs? Then I met Penny Beaudrow when she came to our neighbourhood community centre outside of Gravenhurst to do a talk/workshop on herbs. I liked her instantly: passionate, knowledgeable and patient in her teachings. I am going to add happy in here because she is a very happy person who exudes her passion for her family, her animals, her farm and all herbs whether cultivated or wild and every growing thing. I felt I had finally found someone whom I could learn from. I met with Penny twice before deciding to take this home study herbal course. Could I manage it, was it over my head, could I learn what I wanted and needed? So many questions. Penny answered them all with grace and encouragement. I started the course in September 2016 and have worked diligently on it. Much research is needed and I scoured book stores, including second hand ones for the right books. Again with advice from Penny. I have asked many questions of her through e/mails and each and every time she answered quickly with in depth answers. She marks my homework promptly with encouraging and positive feedback. It is a delight to get her comments on each lesson. She inspires you to continue on, to take your time and be patient with yourself in learning. 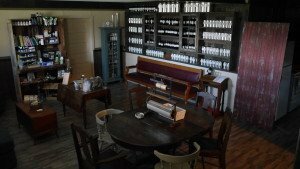 Each month Penny holds a workshop at her home. These are very informative and fun! We always come away with some of whatever product we have made that evening. What a great way to expand on the course and enjoy new and interesting people. Again Penny makes this a teaching, enjoyable evening. 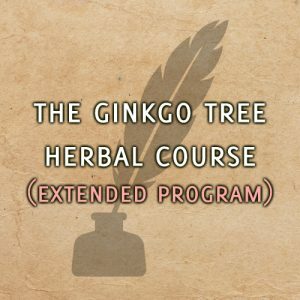 I have been very fortunate to have met Penny and even more fortunate to have her encourage me to take this home study herbal course. I have learned so much from my studies and from her. 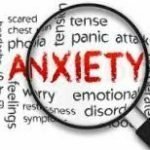 I have to thank you Penny for all your help, prompting and the positive attitude that you have in that “you can do this and I am here to help.” I so wish I had of met you sooner but everything happens when it is meant to. 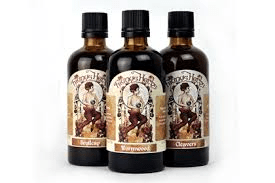 I first met Penny when she presented a seminar on making herbals teas at Richters Herbs in early 2014. Her knowledge and enthusiasm encouraged me to want to learn more. 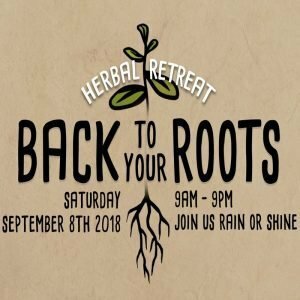 I contacted Penny and learned that she offers monthly classes as well as The Science and Art of Herbalism Course that provides a diploma upon completion. 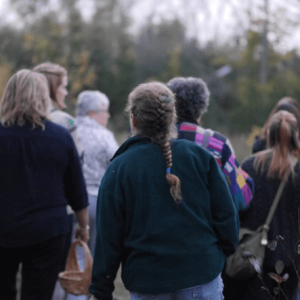 I attended my first herbal evening in the fall of 2014 at Penny’s (Dogwood and Brambles) farm and was completely impressed. The interactive lessons provide me with the hands on knowledge and skill I need to confidently carry on when I am on my own. Penny’s passion for what she does is refreshing and uplifting. 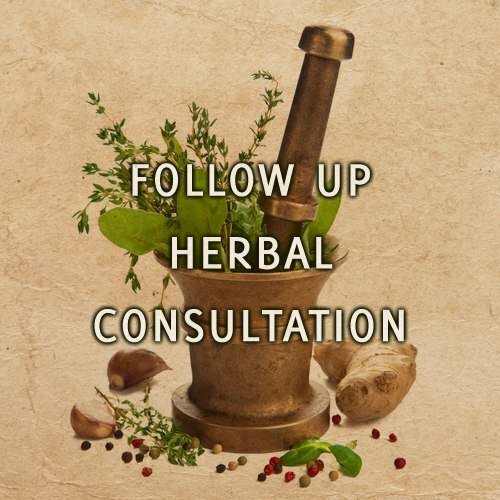 I enrolled in the course which you do not have to do to attend the herbal classes. It is a “work at your own pace” course which enables me to take time to learn each lesson thoroughly before moving on. Penny is very quick to respond to emails when I have questions or need feedback. Meeting Penny and attending the classes has changed my life. I have learned so much about health, wellness, gardening, plant identification and the bounties of nature since I first started the classes. I strongly urge anyone who is curious about plants to attend a class.